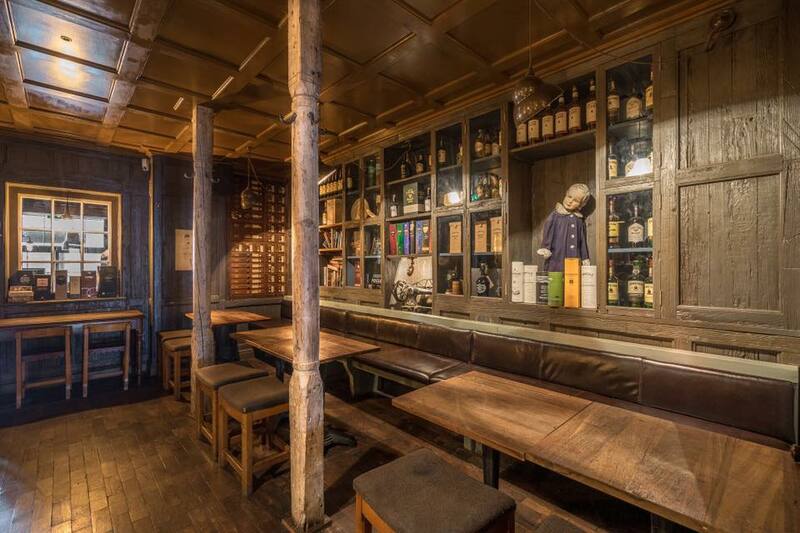 post-title The Rag Trader won ‘Best Whiskey Bar in Ireland’. Here’s a look around. 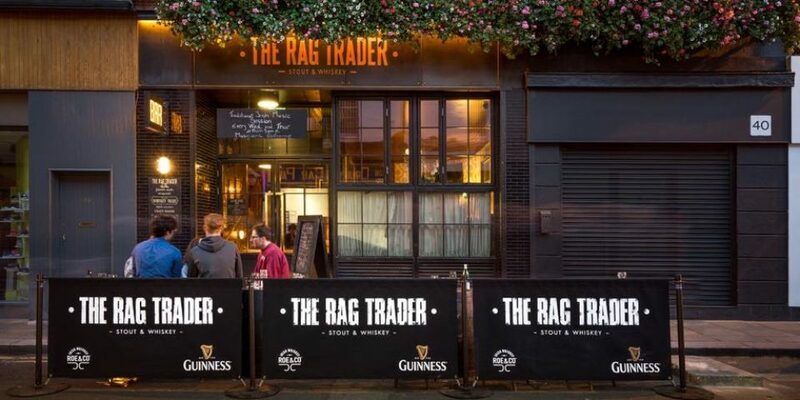 The Rag Trader won ‘Best Whiskey Bar in Ireland’. Here’s a look around. 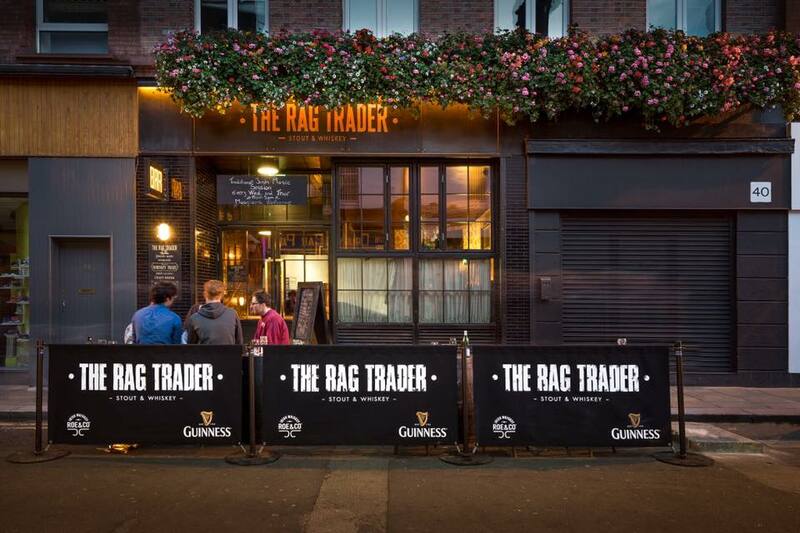 Home / 2018 / The Rag Trader won ‘Best Whiskey Bar in Ireland’. Here’s a look around. 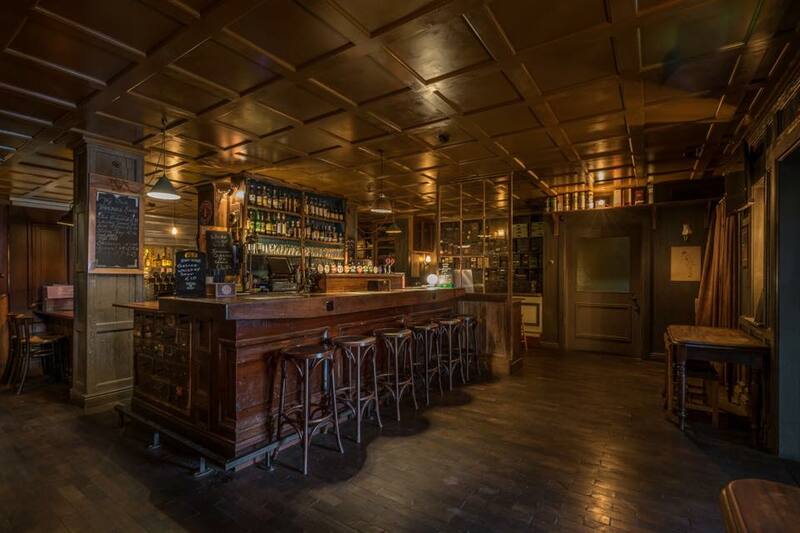 On Tuesday night of last week The Rag Trader on Drury Street was named ‘Best whiskey bar in Ireland’ at the Travel and Hospitality Awards. 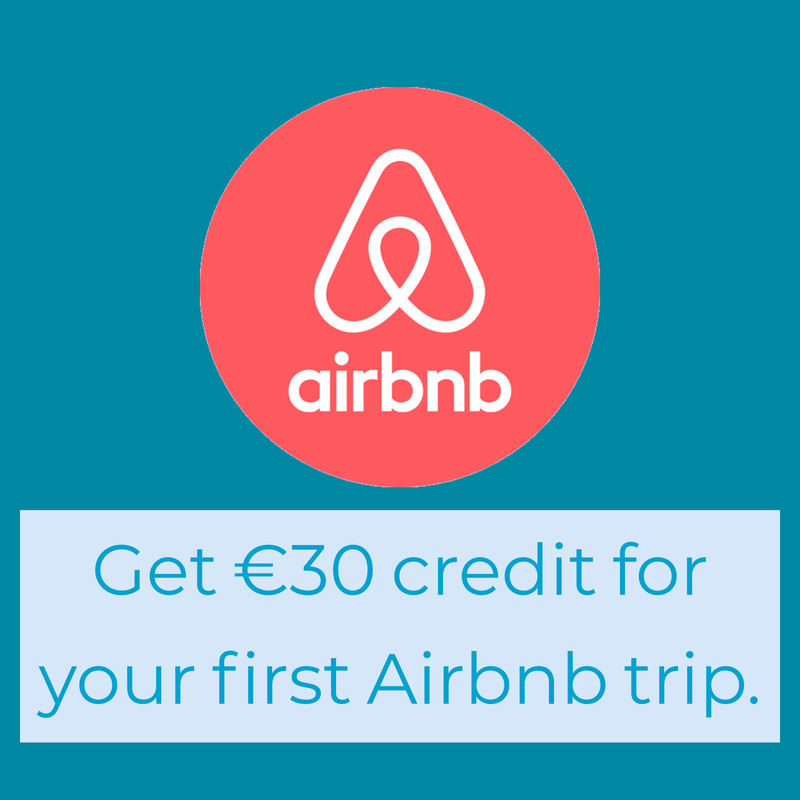 We thought we’d give you a quick look around to see what all the fuss is about. The bar is a wonderful recreation of an old Irish style pub, crossed with your grandparents living room from the 80’s. As you walk in to the right there’s a cool little area with 3 tables that would fit around 10-15 people seated. You’d fit a few more standing as well. It’d be a great little spot for a small gathering of friends or a birthday. The whole look of the room is very familiar, as it mimics an older Irish living room. There’s a TV above the fireplace as well for any big match days. The main bar has a classic Irish pub feel to it with wooden fixtures everywhere. In parts it would remind you of the look of Brogans or another pub of a similar vintage. This bar area feels split into 4 areas that can be be booked for small groups. One of these areas has a table resembling an old work bench and on the wall is a massive cabinet with dozens of drawers. It looks a bit like Olivanders wand shop from Harry Potter. It’s a lovely place to perch a few friends around. Aside from the obviously pleasant aesthetic, they’re making a big push to present really good drinks options. The whiskey selection runs to over 110 whiskeys (hence the award), and they offer whiskey tasting classes for groups big and small. That might prove popular for a work outing where you want a bit of a focus to the night (before losing focus). They’re also providing a bit of entertainment in the bar with live music on Wednesdays and Thursdays. Wednesday is kind of contemporary music and Thursday is traditional Irish music. They also have a food offering meaning there’s no real reason to leave! 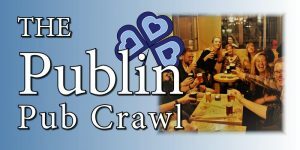 A friend remarked that this would be a great pub for a date so we’ll have to keep it in mind for another ‘Best pubs for a first date’ article. 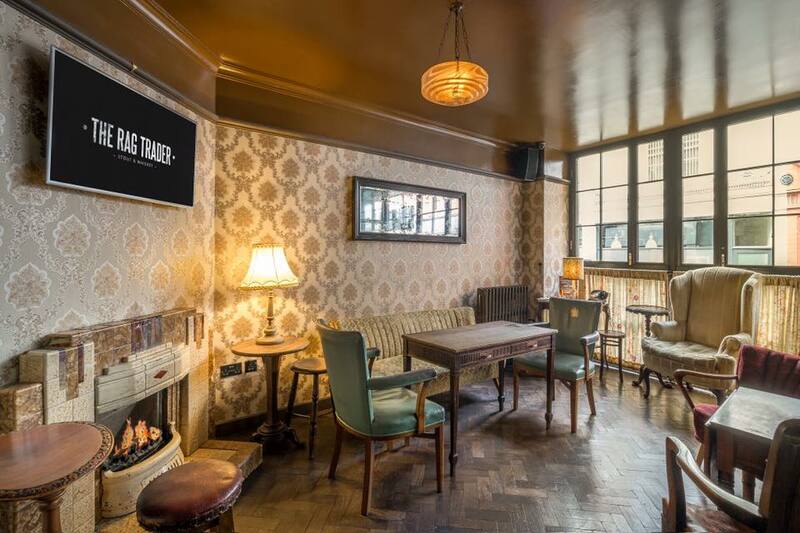 If you’re looking to book a party with a big guest list or for a spot where you can blend into a bigger crowd, then The Rag Trader looks to be a very decent shout. 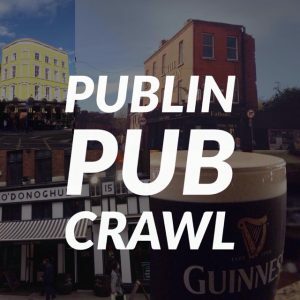 It’s very much a pub that’s celebrates the traditional elements of the Irish pub and pairs it with the best of Irish drinks produce. I think the photos speak for themselves. Enjoy!